Hennessy is proud of its long history. 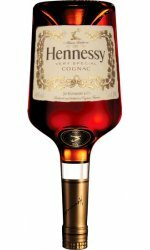 Its Irish founder, Richard Hennessy, was so charmed by the region that he established a trading firm in the town of Cognac in 1765. Under his son, James, the company expanded rapidly and took the name it still has today: Jas Hennessy & Co. Eight generations of Hennessys have run this outstanding company, travelling the world and building the brand's universal reputation. Hennessy has always had an international outlook. At the start it shipped cognacs to it's natural markets in Ireland and Great Britain. London was the heart of the brand's sales strategy for nearly two centuries. The British capital was a springboard for shipments to distant markets such as Australia and America and, particularly from 1794 onwards, New York. Hennessy's directors were the first to explore the Asian markets and established a strong foothold there, especially in Japan, from 1868. South America, the Middle East, South-East Asia and Indochina were later added to what became one of the world's biggest distribution networks. An ability to adapt and take inspiration from the local culture and traditions are assets in the drive to conquer new markets. In the last quarter of the nineteenth century, a widespread outbreak of phylloxera threatened Hennessy's future. Yet 15 years were enough to show just how adaptable the firm could be. 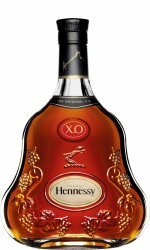 Hennessy quickly set about regenerating it's vineyard and marketing the older eaux-de-vie. 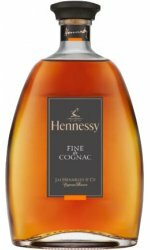 In an innovative spirit, the company began bottling on a large scale, thus participating in the industrialisation of the cognac business, and designed it's own labels to personalise the brand. 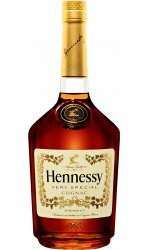 At the close of the nineteenth century, Hennessy was the first cognac brand to realise that advertising would be crucial. The brand's name flashed around the world. 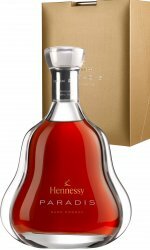 After winning over royalty and well-known names, who became ambassadors for the brand, Hennessy linked its image with prestigious places or special events. It established a strong reputation as a top-quality, luxury product. In 1971, the company went into partnership with Moet & Chandon, and the Moet-Hennessy group became one of the world's major wine and spirits groups. In 1987, an alliance with Louis Vuitton gave rise to LVMH Moet Hennessy-Louis Vuitton, the world's top luxury and prestige group, in which Hennessy naturally has its place.